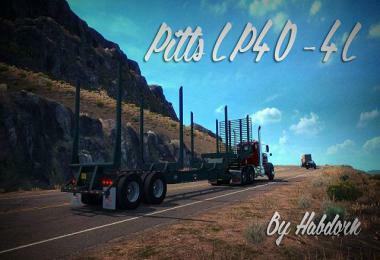 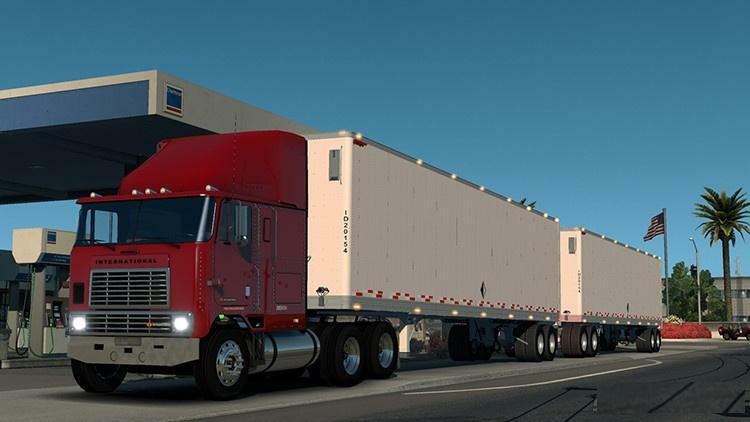 Old mod reconverted, updated and added double trailer version. 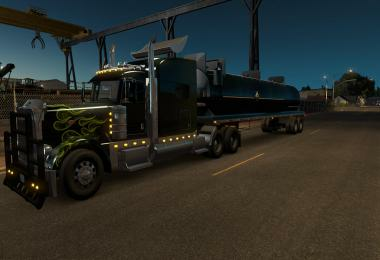 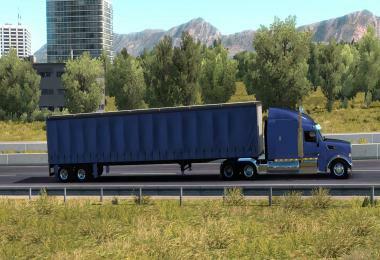 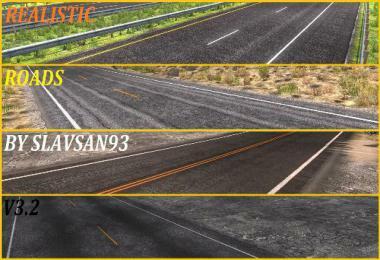 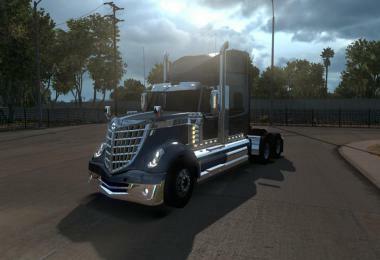 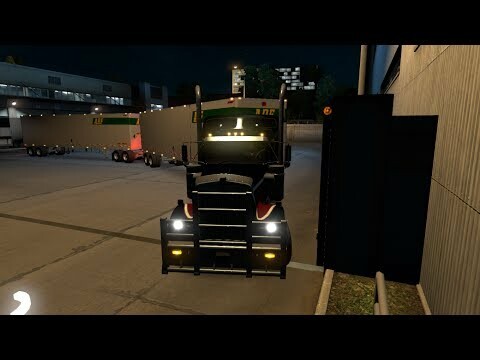 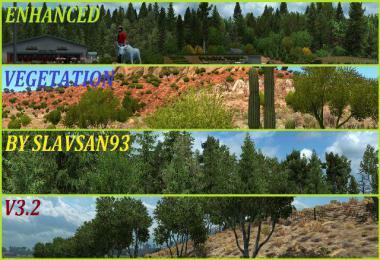 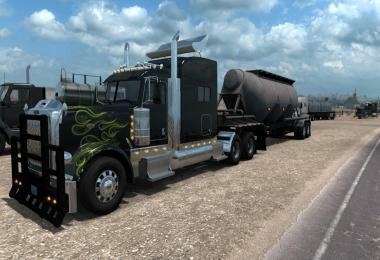 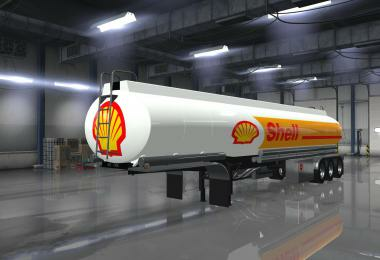 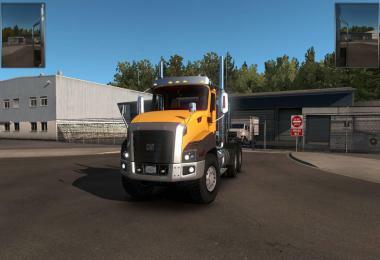 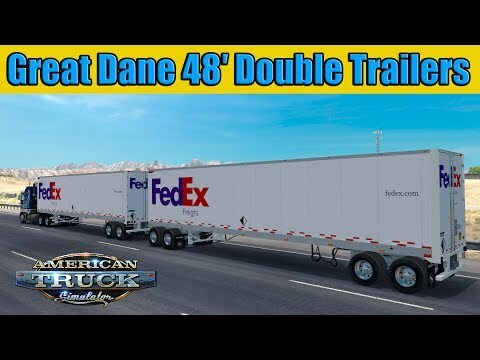 This mod is by-far the BEST mod iv seen in ats in a LONG DAMN TIME....Nice work man!!!! 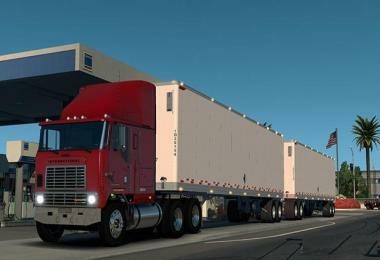 @GUESTWinrar was the problem, thanks for this tip! 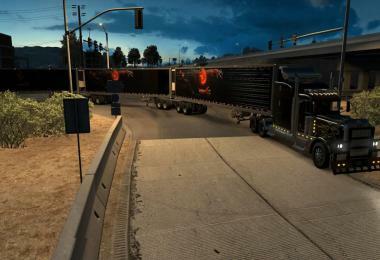 Not sure what to do. 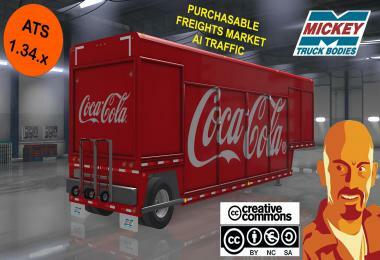 There is an SCS file, which I added to my MOD folder. 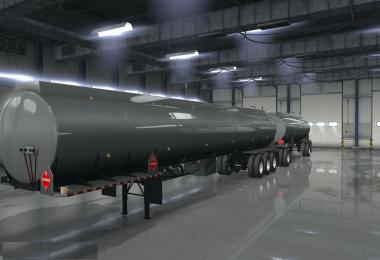 I've tried various priorities but it does not appear in the Jobs list. 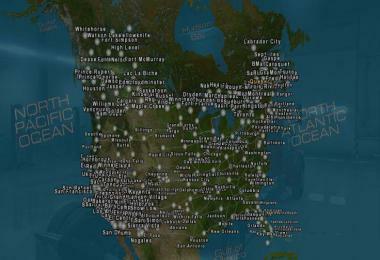 Is there some trick to it?